Friends who know me that I'm always having colored hair and in the result of coloring my hair so often which I think there's lots of "chemical staff"left over on my sensitive scalp. My cousin pass me this PHS Detox Shampoo to try out and I find this really work well for me. 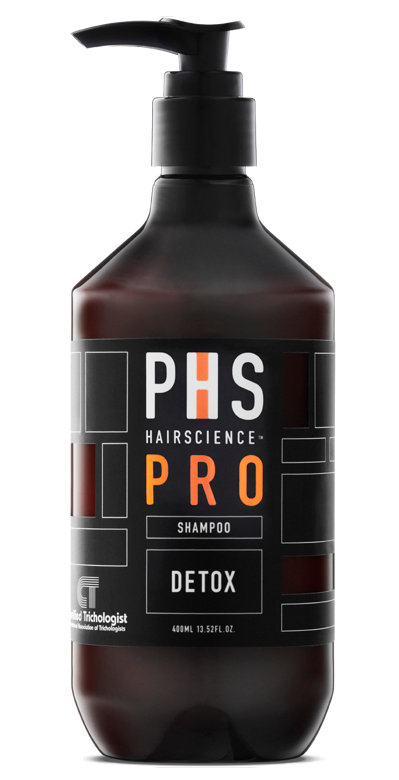 PHS Detox Shampoo is a botanical formula that thoroughly cleanses hair while restoring it to its natural balance. Contains moisturizing extracts that revitalise and rejuvenate the scalp, leaving hair tangle-free, static-resistant and silky smooth with volume. 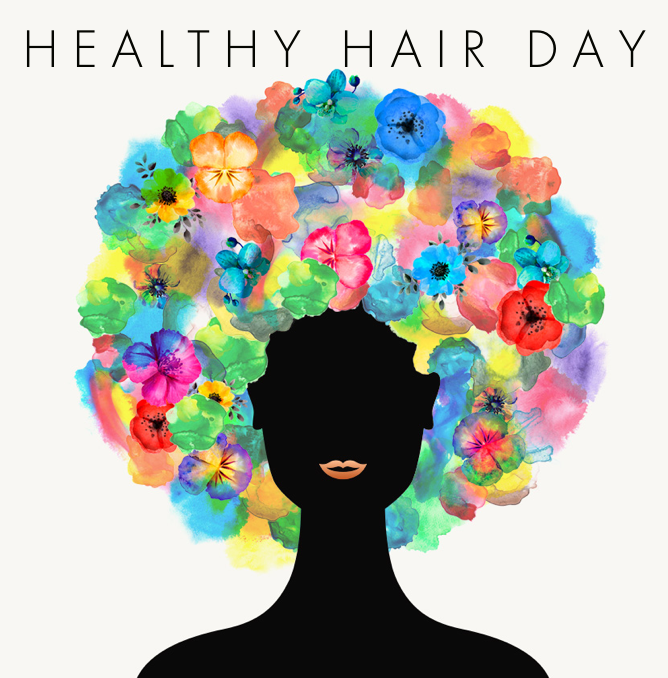 aqua, tea tree oil, coco-glucoside, cocamidopropyl betaine, amodimethicone, propylene glycol, peg-150 distearate, cocamide mea, guar hydroxypropyltrimonium chloride, allantoin, vitamin e, aloe oil, fragrance, phenoxyethanol. You can purchase PHS PRO DETOX Shampoo at any PHS Hair Science Lab outlet at Singapore.